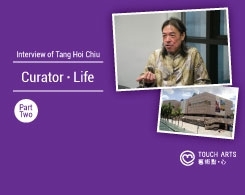 In part one of the interview, he will talk about some behind the scene stories of his role as a curator in the Hong Kong Museum of Art during the last 30+ years and shares his insightful comments about art and culture. 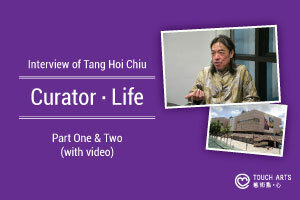 In part two, he shares stories and experiences of over 30 years career path in Hong Kong Museum Of Art, outlook on his future, and plans after retirement. 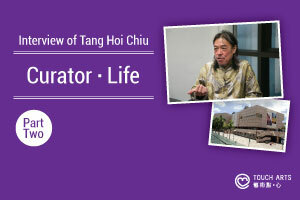 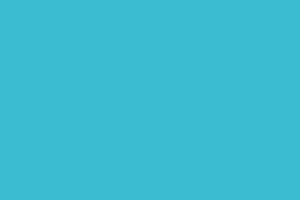 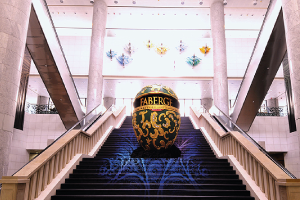 In a personalized perspective, letting you know more of him, different from the role of Chief Curator. 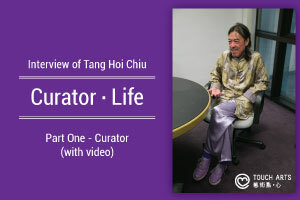 He talks about some behind the scene stories of his role as a curator in the Hong Kong Museum of Art during the last 30+ years and shares his insightful comments about essence of art, curatorial concept, relationship building with collectors and artists, etc. 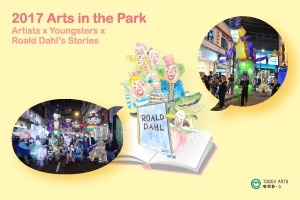 © 2014 Touch Arts Co. Ltd. All Rights Reserved.